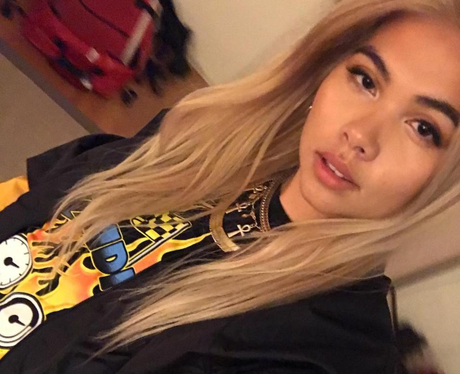 Hayley Kiyoko is also on Snapchat. 11. Hayley Kiyoko is also on Snapchat. Praise the lord. You can find her @hayleykiyoko.